Finishing touches and lots of fun! 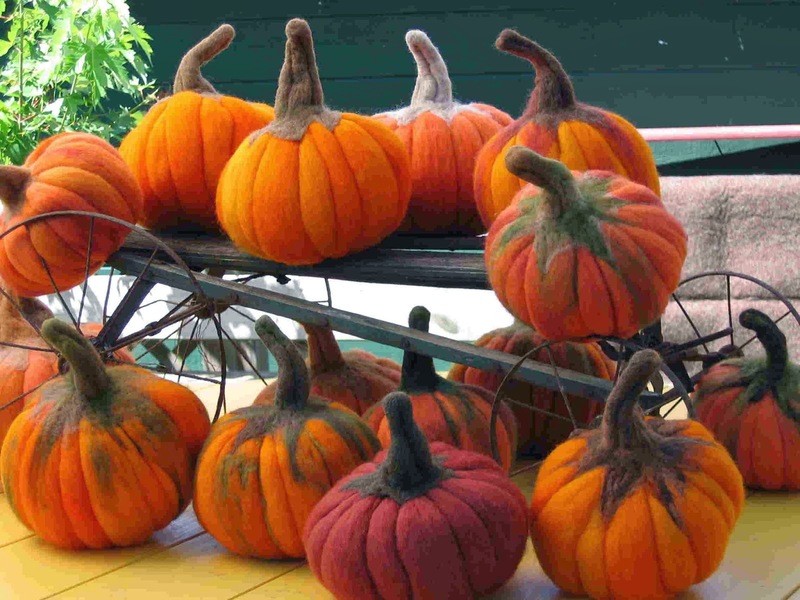 This is the final part to felting a pumpkin. I hope you have enjoyed this series. It does teach you techniques that are so very useful when tackling other projects. As the ladies who do this say, this is the perfect beginners project and having done one myself I totally understand that statement..... Again the final part is as quirky as the last two but go with it.... The tutorial is very useful. I would love to see anybodies pumpkins please mail me your picture and if I do get some I will feature them on a blog..... Go on give it a go!! Or indeed go with a cute face! Enjoy the last bit of the tutorial....... 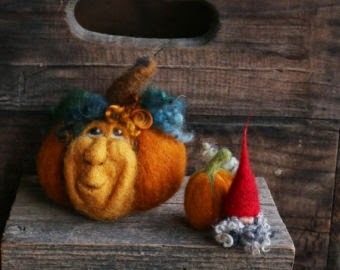 Happy Felting! Threads of feeling ... part two. All the fun of the vintage fair!! French Samplers.... A little peek into history.